The beautiful Lake Como landscape has attracted summer visitors since the Roman Era, but is also home to a large residential population. The shores and hills around Lake Como are dotted with cities, towns and villages – each with their own history and charm. Lake Como is home to a lot of celebrities such as George Clooney and Madonna who both have houses on the lake. The lake also attracts a lot of millionaire and billionaire traders. As an example of this can be mentioned that Richer Branson has a villa on the lake. In the smaller villas in between the billionaires and A-list celebrities you find hedge fund managers, brokers and other wealthy individuals that want to rub elbow with the stars. Lake Como is also home to a lot of regular villagers. Como is located at the southern end of Lake Como’s southwestern branch. Because of this, that branch is often referred to as the Como branch of the lake. With a population exceeding 84,000 people, Como is the largest city on the lake, and can be a good base for your visit if you want to stay close to city conveniences. This city is located at the southern tip of Lake Como’s southeastern branch, which is therefore commonly known as the Lecco branch. With its 48,000+ inhabitants, Lecco is smaller than Como, but still has a distinct city feel to it. Colico is a city with approximately 7,700 inhabitants, located close to the northern extremity of Lake Como’s northern branch, on the eastern side of the lake. Colico is a local transport hub with trains and roads to Milan, to Chiavenna and easterwards to Bolzano. You can also catch boats that will take you to Lake Como’s southern branches. Menaggio is situated on the western side of Lake Como’s northern branch. It is the main town on the western shore, but is not very big – less than 3,500 people live here. Youth hostels are rare around Lake Como, but there is a one in Menaggio. Menaggio is also famous for its golf club, founded back in 1907 by an English golf enthusiast. The town Bellagio is situated where the northern branch of Lake Como splits into the southwestern and southeastern branches. Roughly 3,800 people live here. Due to its central location, Bellagio has become a hub for boat traffic on the lake. Plenty of grand villas with impressive gardens dot the promontory of Bellagio, and som of them – such as Villa Melzi d’Esti and Villa Serbelloni – are open to the public. Varenna, northeast of Bellagio, on the eastern shore of Lake Como’s northern branch. Offers a beautiful (and steep) hike up to the remains of Castello di Vezio. The gardens of Villa Monastero and Villa Cipressi are also worth a visit. Bellano, just north of Varenna. Used to be a silk production centre and is not very touristy. Visit the Orrido, a gorge formed through erosion by the river Pioverna. Tremezzo, across from Bellagio, on the western shore of the lake’s southwestern branch. This is where the famous Villa Carlotta is located. Griante, northwest of Bellagio, on the western shore of the lake. Visit Santuario Della Madonna delle Grazie di San Martino, a small church perched high on the mountain side. Mandello del Lario, south-east of Bellagio, on the eastern shore of the lake’s southeastern branch. The town has been home to the Italian motorcycle manufactorer Moto Guzzi since 1921. Each year, the event Worldwide Guzzi Days take place here. Lake Como is located in Lombardy in northern Italy, close to the Swiss border. This area is known as Italy’s lake district. Lake Como is shaped like an upside-down Y, with a northern branch that eventually splits and forms a southwestern branch and a southeastern branch. The northern branch starts near the city of Colico and is therefore sometimes referred to as the Colico branch. The split takes place near the comune of Bellagio, which is located on a triangle of land between the southwestern and southeastern branch. The southwestern branch ends near the city of Como, and is therefore often called the Como branch. The southeastern branch ends near the city of Lecco, which is why this branch is known as the Lecco branch. Lake Como is 146 square kilometres, which means that it has the third-largest surface area of all Italian lakes. Only Lake Garda and Lake Maggiore are larger. When it comes to being deep, Lake Como wins over both Garda and Maggiore, because Lake Como is actually one of the deepest lakes in all of Europe. 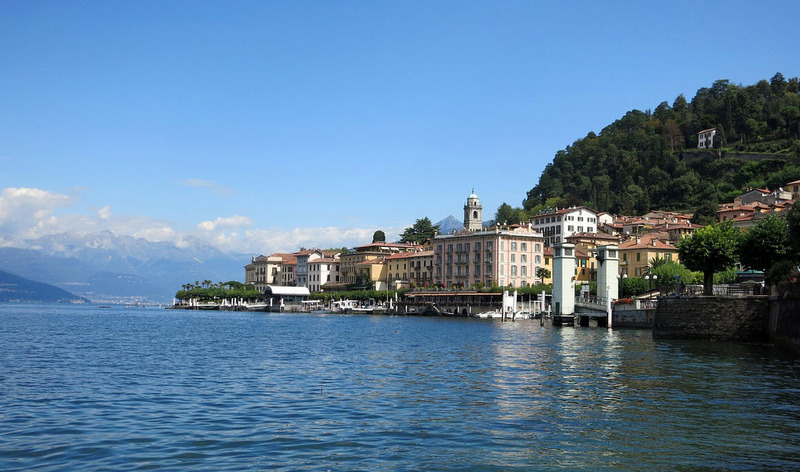 At its deepest parts, Lake Como extends down for more than 400 metres. This means that in some parts of the lake, the bottom of Lake Como is more than 200 metres below sea level. Lombardy, the region within which Lake Como is found, is a rich agricultural area. Around Lake Como there are many little farms with farm shops where you can purchase products directly from the farmer. Examples of available locally produced products are olive oil, wine, honey, cheese, salami, eggs, and many different fruits and vegetables. There are a number of different casinos around lake como. Many of the located in or near a hotel. Many of casinos are elegant and have a strict dress code. You are expected to know how the games are played and other players can get annoyed with what they considered unexperinced players. I strongly recommend that you gamble in an online casino to learn how different games work before you visit one of these casinos. Visit this website to find a casino where you can gamble for free. If you already know how to play the games you do of course not need to gamble online before you visit a casino. 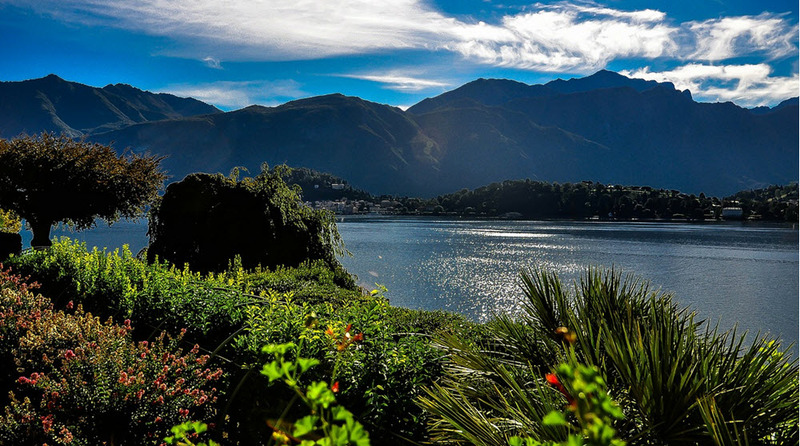 The hills around Lake Como are famous for their grand villas and spectacular gardens. Some of them have been converted into museums and are open to the public. You can for instance take a tour of Villa Carlotta and Villa del Balbianello. Lake Como is feed by two rivers: River Adda and River Mera. The River Adda is also the lakes primary outflow. The Lake Como area has a humid subtropical climate. January is the coldest month, with an average temperature below 4 degrees C.
July is the warmest month, with an average temperature above 23 degrees C.
May is the rainiest month. The public transit system on the lake includes ferries, motorships and hydrofoils. The ferries run between Menaggio, Bellagio, Varenna and Cadenabbia. They are big and comfortable, but pretty slow. Some of them are large enough to carry cars. The motorships are found in the northern branch and the southwestern branch of the lake. There are also some shuttles available for the central region. The hydrofoils are fast, but more expensive to use. Also, they make fewer stops, which is great if you want to get quickly from point A to point B, but not so great if you would have preferred to get off the boat somewhere between point A and B.